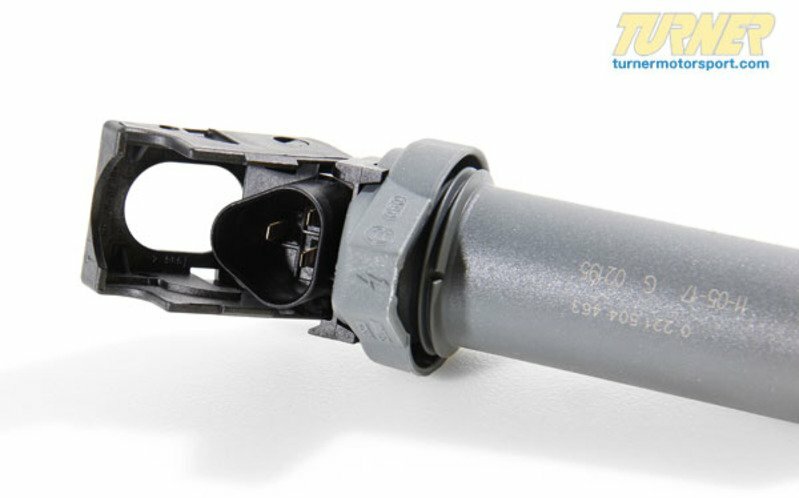 This is the OEM Bosch ignition coil for the N52 engine used in cars up to 4/2006 production date. 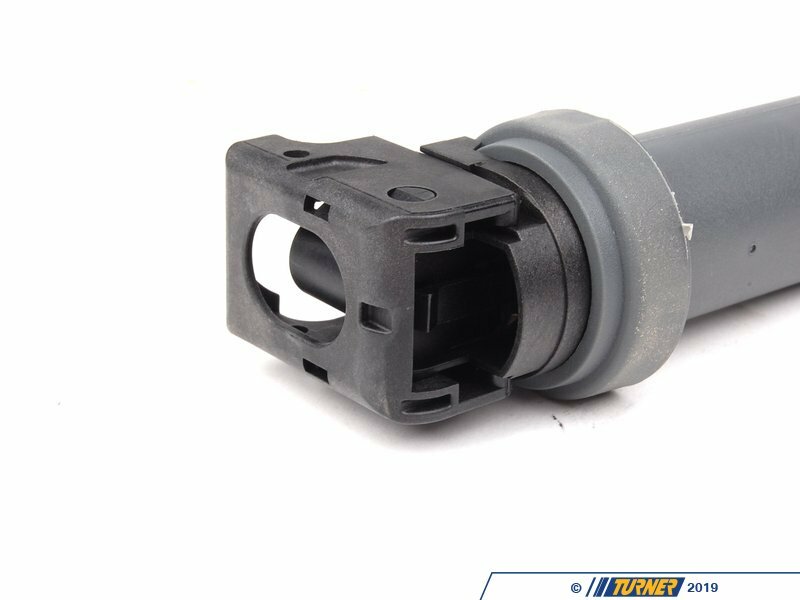 You can find your car's production date on the driver's door pillar in MM/YY format. 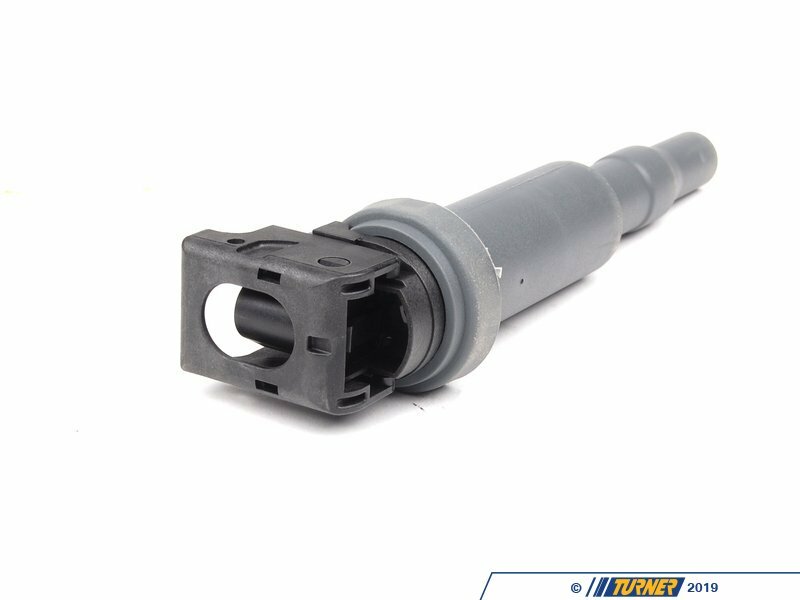 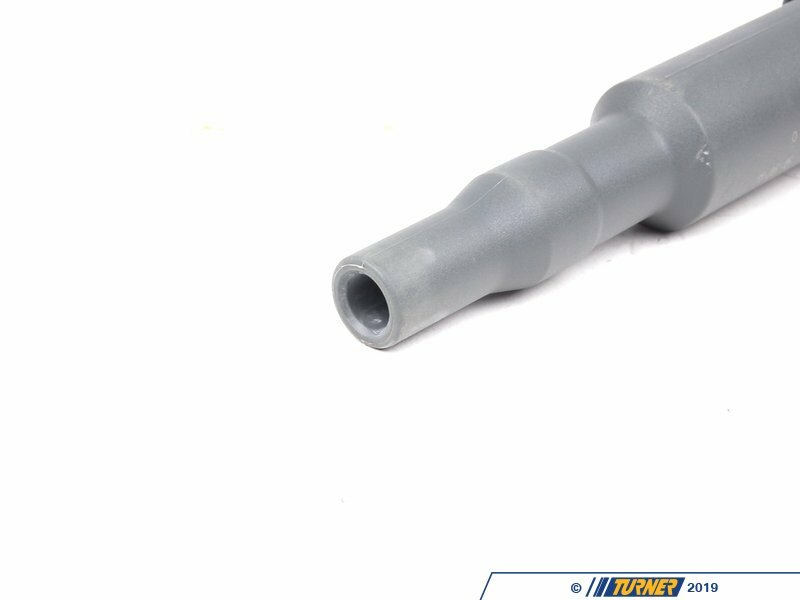 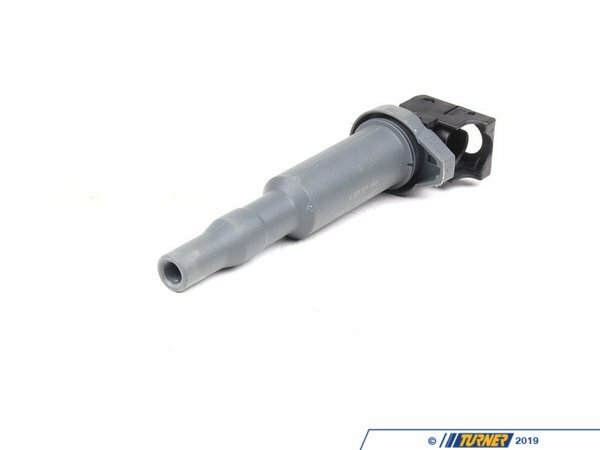 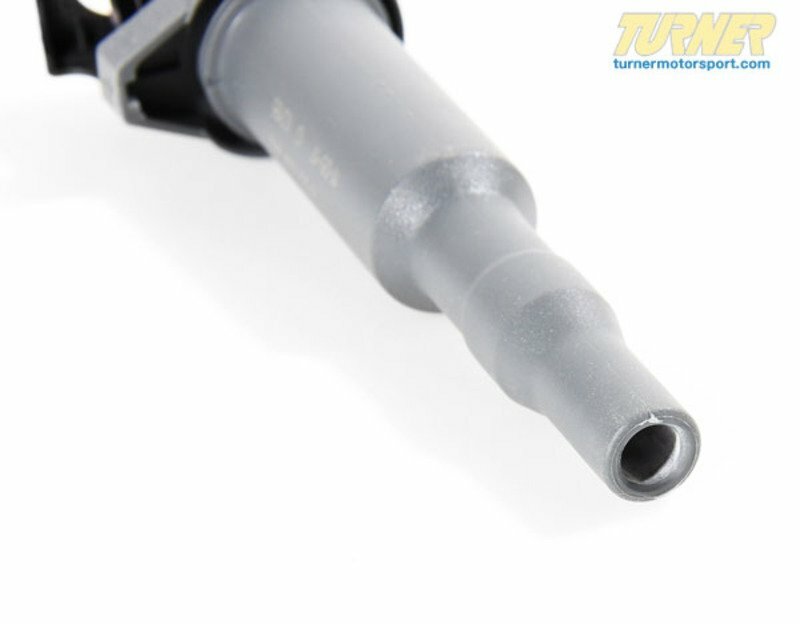 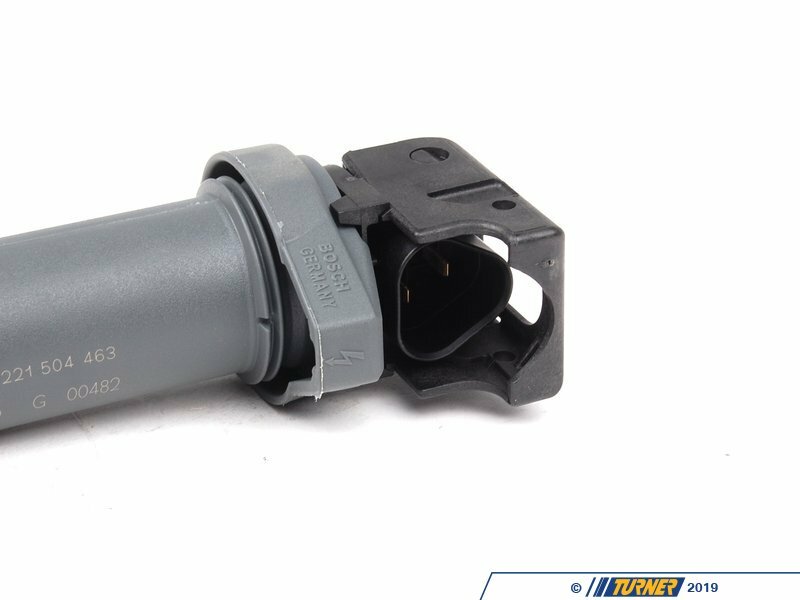 BMW has made numerous changes to ignition coil part numbers in recent years but has approved this part number to work in the vehicles listed below. 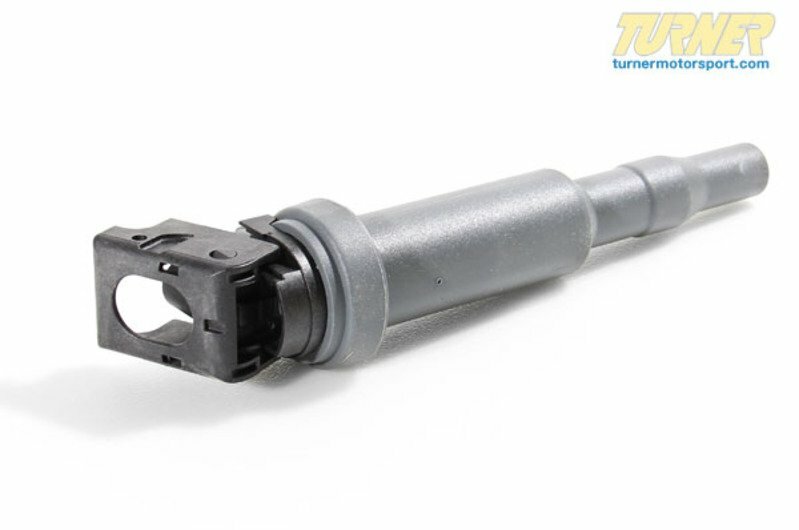 This part number replaces previous BMW part number 12137548553.